Our unique assessment and evaluation process allows us to help you discover your specific needs. 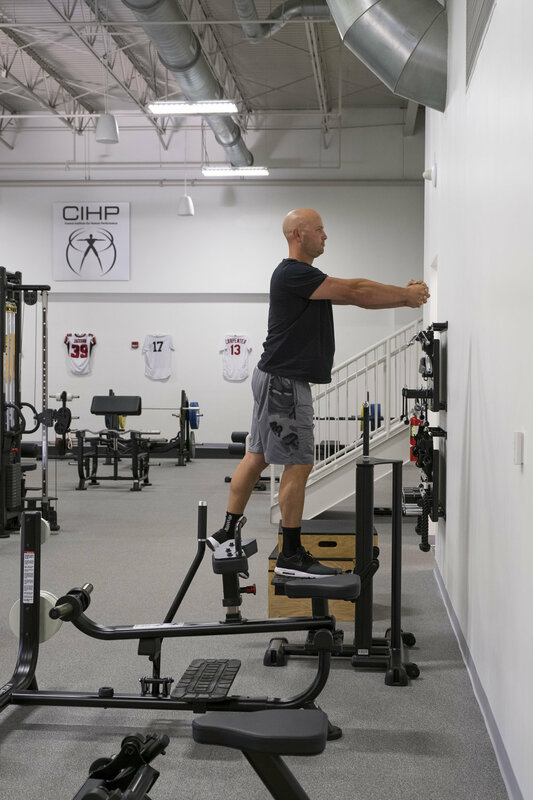 Drawing from a variety of disciplines, we combine movement assessments, strength and lifestyle evaluations and manual exams to understand your current condition so we can map a path forward. 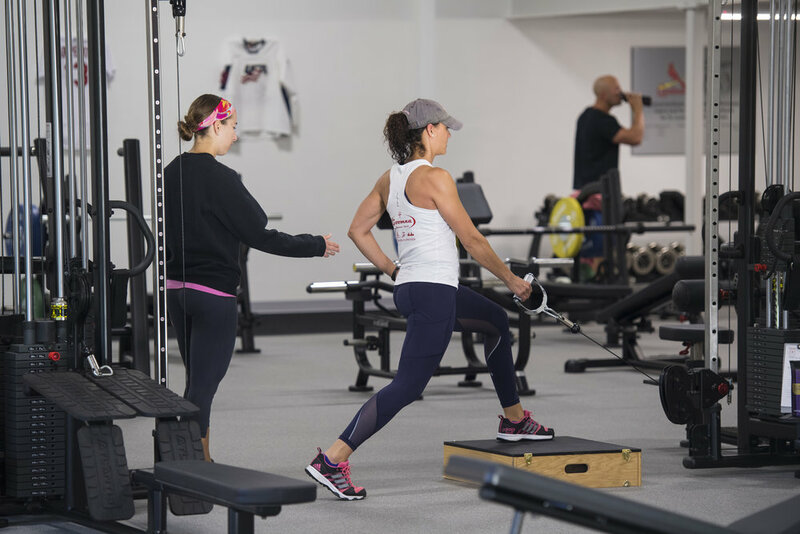 We learn from the best so we can teach patients and clients how to take control of their health and well-being. 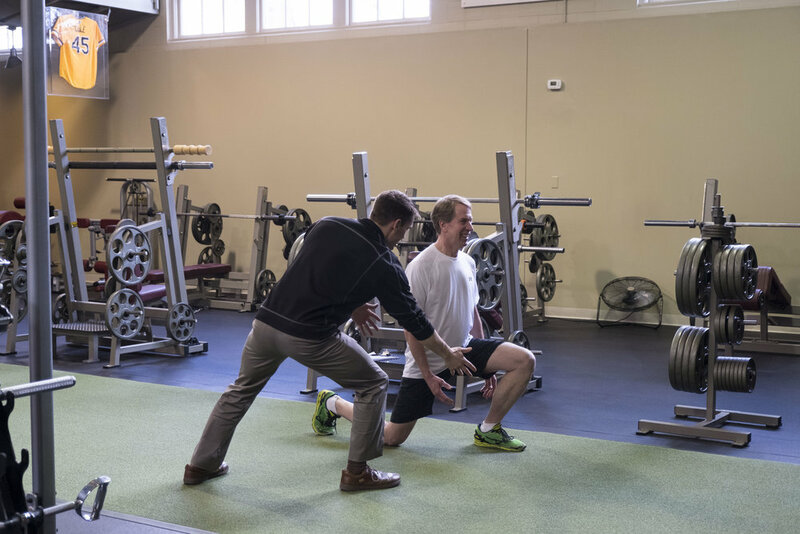 From injury rehabilitation to elite performance, we design individualized programs to suit specific needs. 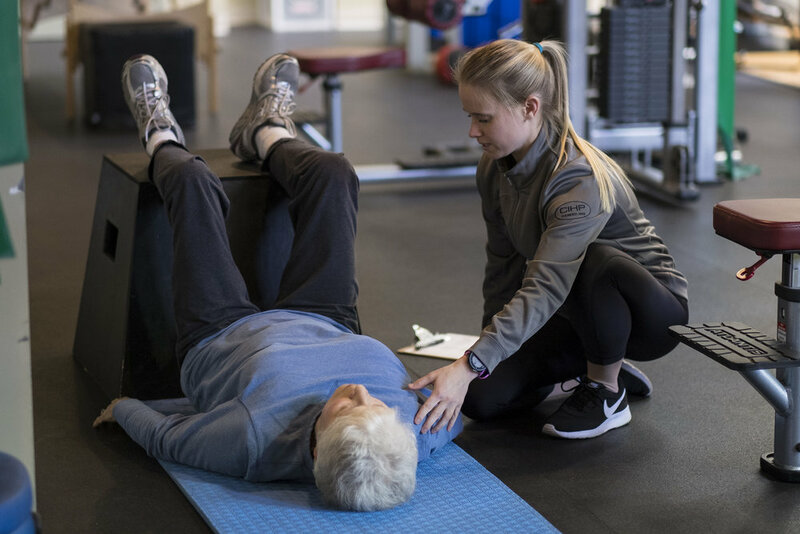 For attendees of the Back Performance Class hosted by Edward Jones at the Managing Partner's Conference and the Financial Advisor Leaders Conference, follow the link below for a copy of the program. Body composition matters for many reasons other than aesthetics. Read more to learn about the usefulness of skin fold assessments and how we can help address your specific needs. This chilled zucchini creation from Melissa's kitchen is packed with crunchy vegetables and a creamy almond butter Asian dressing.